As a qualified children’s sleep practitioner and experienced sleep advisor, Lisa has worked in the realm of sleep for more than seven years. Heading up the day to day running of The Sleep Council, Lisa plays a proactive role in offering sleep support and taking part in national campaigns including Sleeptember (which runs through the month of September to highlight the benefits of a good night’s sleep) and National Sleep In Day in the autumn (it’s the day the clocks go back when we all get an extra hour in bed! ), as well as National Bed Month (March). She is a regular on radio and her advice is featured regularly in the national media. Lisa is currently championing the importance of sleep on the Public Health Agenda and has been working closely with Professor Jason Ellis of Northumbria University on research partnership work. 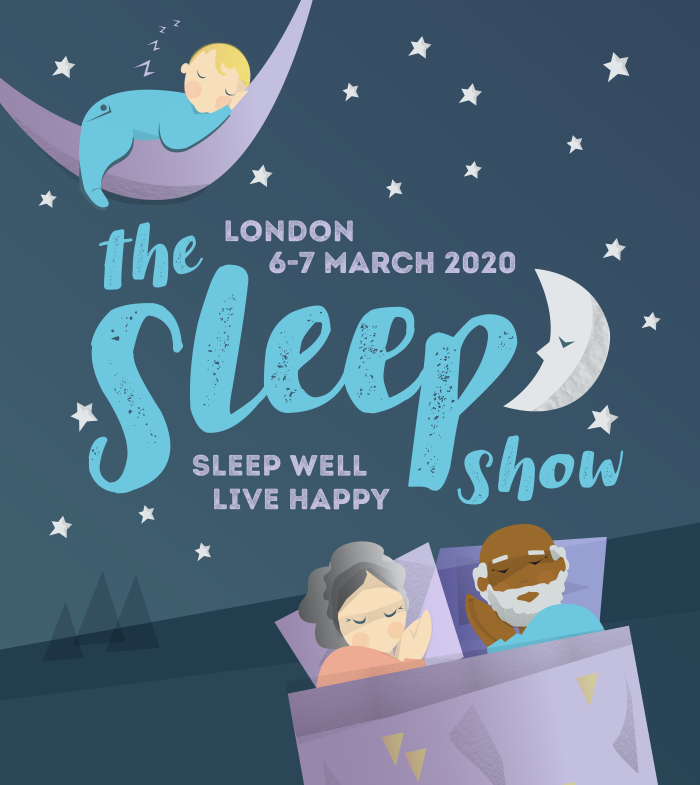 "Do’s and Don’ts of getting a good night’s sleep"
Lisa will be sharing her tips on getting a good night’s sleep as well as how to create a sleep friendly bedroom.